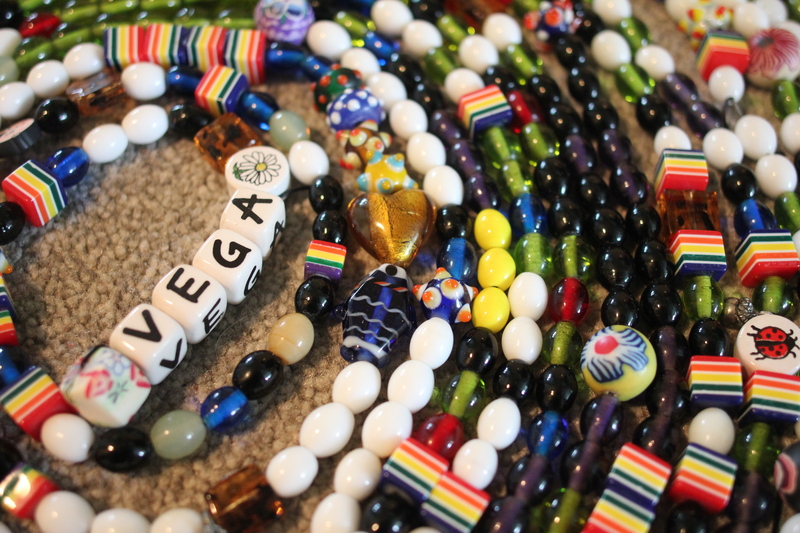 This entry was posted in On Treatment and tagged be child cancer aware, beads of courage by allvega. Bookmark the permalink. I am really hoping that there is a fairytale ending, too. You’ve all endured so much. Vega’s strength amazes me as does yours. Goodness knows, you all deserve that fairytale ending. 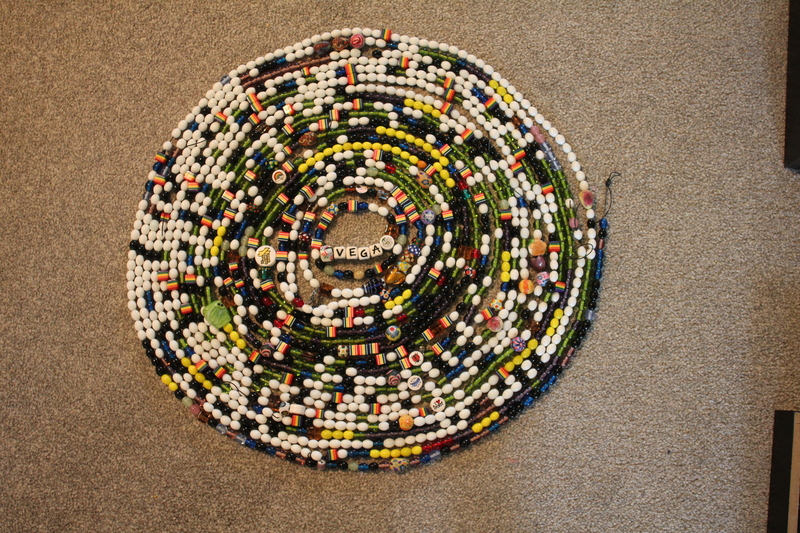 amazing picture of her beads – may the next phase bring some peace and respite from steroid horrors! 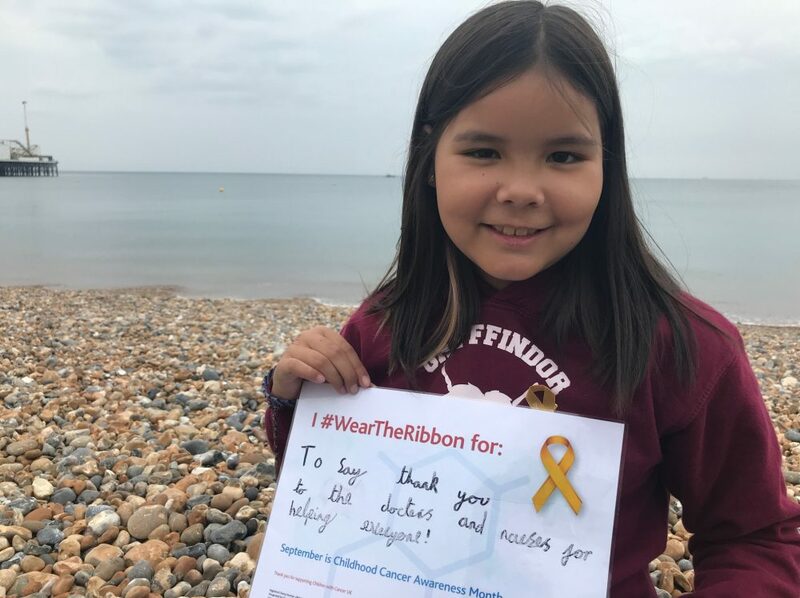 I know that you have felt every bead with her and prayers, hugs and all things good that there will be some relief as this milestone is reached.